One of the most important parts of having a car with good drive ability is suspension. Deciding what kind of suspension you car may need can be difficult, but we are here to help! 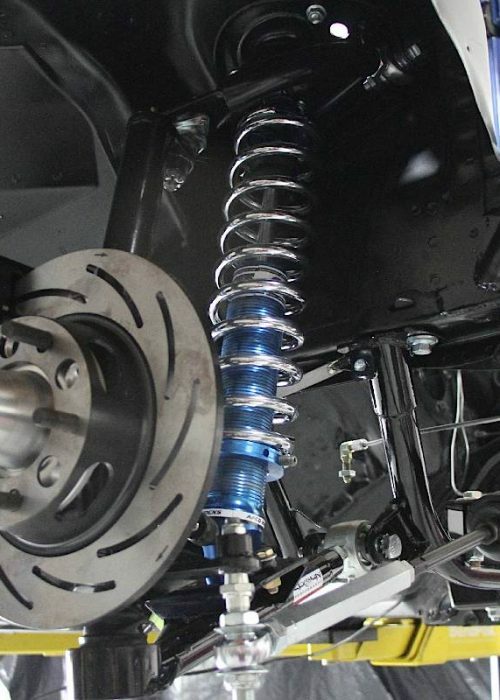 Correcting ride height for better handling is a great suspension upgrade for any vehicle. Depending on your vehicle there are variety of ways to do this.